The mid-1990s saw e-commerce explode into the consumer consciousness. At the time, it seemed an unassailable truth that the internet would transform the way business is done - an idea the subsequent bursting of the dot-com bubble seemed to rapidly deflate. But almost 20 years have passed since that low, and now more than ever does the internet seem to embody the lofty expectations those early pioneers expected it would. 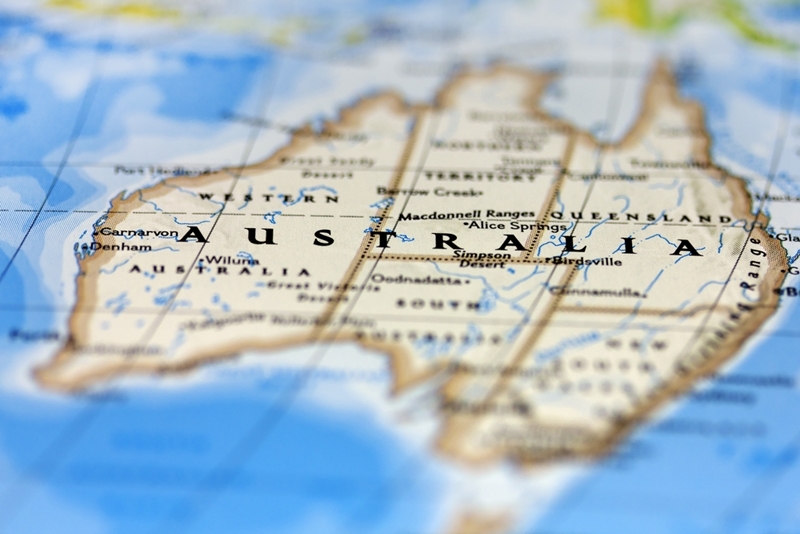 E-commerce is a huge part of the Australian economy, and it's only going to grow further. In 2018, your business needs an e-commerce division. Here's why. Unlike those early days, online shopping is no longer something only the savviest of computer users engage in. Australians spent roughly $24.7 billion on online sales over the twelve months to January 2018, according to the latest NAB Online Retail Sales Index (ORSI) report. This, the report explains further, is equivalent to 7.9 per cent of the spending at bricks-and-mortar retailers in the twelve months to December 2017. While e-commerce accounts for only a small slice of the retail spending pie in Australia, it's the fastest growing slice by some margin. Online spending grew 6.9 per cent more than bricks-and-mortar retail spending over 2016, Australia Post's Inside Australian Online Shopping report. With data from the Australian Bureau of Statistics (ABS) showing the proportion of households with internet access rising every year, shopping online is set to continue becoming a larger proportion of overall retail spending. Contrary to what you might expect, e-commerce sales aren't entirely dominated by the giants of the retail world. SME sales account for just over a third of all online sales, the NAB ORSI report shows. It's true that the majority of the sales in the online world are with the giants of retail, there is still plenty of room left for smaller businesses to flourish. Nearly 25 per cent of consumers said they were willing to pay a premium for same-day delivery. Australians are time-poor. The most recent numbers from the ABS show 45 per cent of women and 36 per cent of men were always or often rushed/pressed for time, and OECD data shows that Australians spend less time each day tending to personal care and leisure than the OECD average. All of this contributes to the increasing consumer demand for less hassle in shopping, which today often means buying online instead of going to a physical store. And as delivery technology improves, the difference in convenience is only going to become starker. Nearly 25 per cent of consumers surveyed by McKinsey & Company said they were willing to pay a premium for same-day delivery over the regular service. With Amazon experimenting in the drone-delivery space, it's an option not as far from commercial reality as it might seem. What does e-commerce offer that bricks-and-mortar retail doesn't? When consumers can deal directly with the company that makes the product, prices are often lower due to the lack of middlemen. Given the fact many small businesses aren't able to afford a plethora of physical retail locations, often the most common direct-to-consumer selling comes in the form of their own website. A great example of this is the Australian mattress manufacturer Koala. They sell exclusively online, cutting out the need for expensive showrooms and retail staff, along with reducing the margins on consumers. This model allowed Koala to rack up $13 million in sales in their first year trading. Although many companies wisely choose a multi-pronged approach online, selling through their own website as well as through larger retailers like Amazon, the sales through their direct channels are far more valuable because of the data they can gather. Customer e-mail addresses, names, ages, genders and other info your customers use in the purchase of your products can help you better target your advertising efforts, by better understanding their demographic characteristics. When you know who is buying your wares, you can understand why and tailor your future offerings better to them. When you sell your products online, the physical location of your customers becomes irrelevant - if they can receive post, they can receive your products. If you're only selling through bricks-and-mortar retail stores, the market you have access to is limited to those that can physically make their way to those places. This puts a huge artificial limiter on your potential sales, especially if your product is somewhat niche. When your business has an e-commerce division, geography no longer becomes a limit on your sales success. 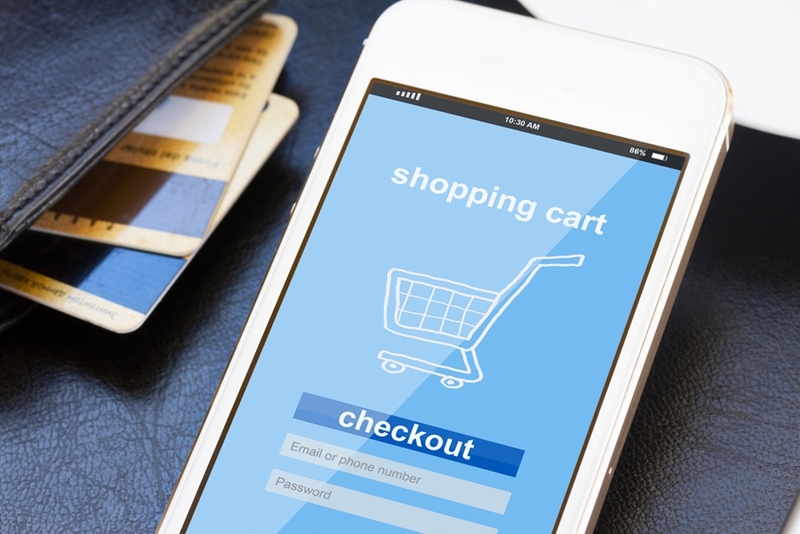 How can you set up your e-commerce operation? Our proprietary software package, Advanced Business Manager (ABM), is at its core an accounting system. Designed to be the bedrock for your business's IT solution, this core accounting system is available in a Job Costing version, an Inventory version, or both. Yet ABM is not limited to just handling your accounting needs. The flexibility of the software allows for optional additions, one of which is an integrated e-commerce module. The e-commerce modules come in two configurations - SPNet or ABM. The ABM version is an 'out of the box' solution, one that gets businesses off the ground in a short amount of time. It's not, however, able to be substantially customised by external developers. The SPNet option on the other hand allows for customisation of the look and feel of the e-commerce website. Whichever option you choose, both create an intuitive website that can be easily set up for a wide variety of businesses and provide an easy channel for customer purchases. Both have 100 per cent integration with the accounting database at the core of the ABM software, making managing your e-commerce operation a whole lot easier. For more information on how our e-commerce software solutions can help take your business to the next level, get in touch with a member of the Advanced Business Manager team today.